and distributor of cell culture reagent. 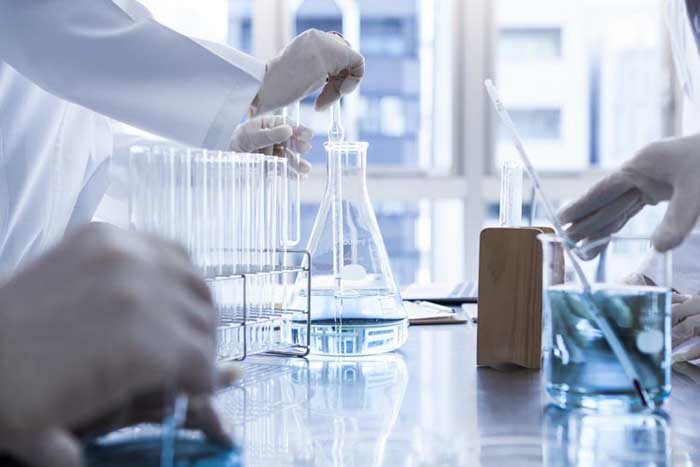 Access our off-the-shelf products for cell culture, including animal and human sera, FBS alternatives (incl hPL), media, ELISA buffers, blocking sera and other reagents. 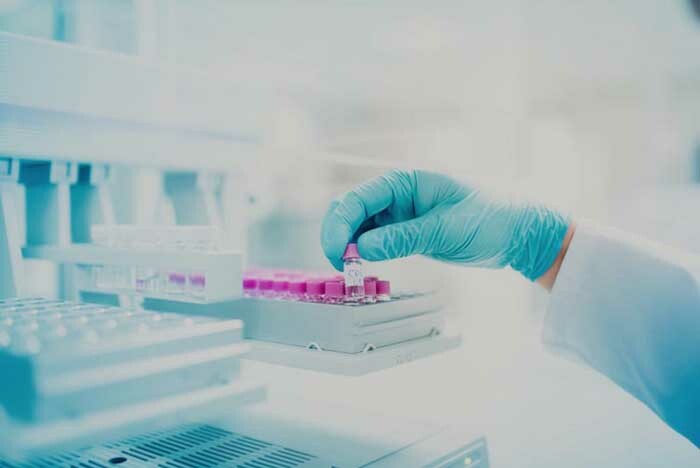 With our in-house expertise and cleanroom facilities, LSP offers a range of contract manufacturing and OEM services to the in vitro diagnostic industry. Download product literature and policy documents. Also, access related citations and other relevant links. Life Science Group Ltd (LSG) is a UK based company offering quality products and services for Life Science research applications. From animal and human sera, cell culture media and reagents to antibodies; delivered as both off-the-shelf and custom-made solutions. 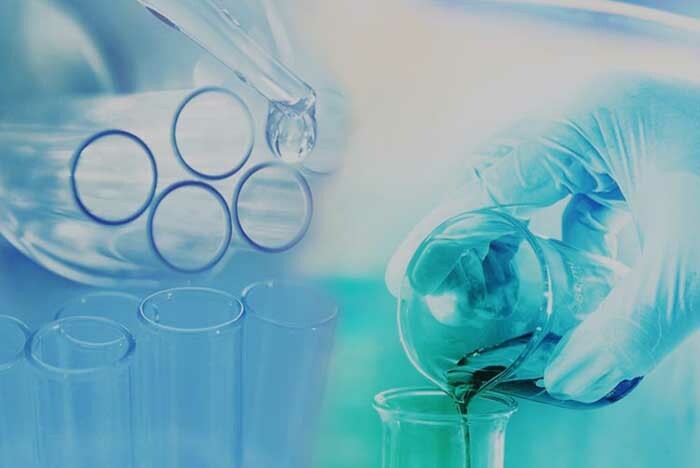 Life Science Production (LSP) - Supplies Foetal Bovine Serum (FBS), animal sera, human AB serum, Human Platelet Lysate (hPL), media and other reagents such as Bovine Serum Albumin (BSA) and Chicken Embryo Extract (CEE). All serum is processed with complete traceability from collection, throughout processing to delivery (ISIA Traceability Certified). Antibody Production Services (APS) - Provides monoclonal antibody (mAB) and polyclonal antibody (pAB) custom production, peptide synthesis, conjugation, purification. All antibody production services are carried out in secure UK facilities qualified under UK Home Office Licence. LSP employees bring over 30 years’ technical expertise in the production of sterile sera, media and antibodies meaning you can have confidence your project is in safe hands. Products are used by scientists across many disciplines including research, manufacturing and in vitro diagnostic industries. Alongside the catalogue products, LSP provides a wide range of contract manufacturing and OEM services. All services can be tailored to meet exact individual specifications and requirements. An extensive range of Quality Control services are available to support the provision of custom services. Life Science Production (LSP) offers a range of cell culture sera, both animal derived and human, including Foetal (Fetal) Bovine serum (FBS), Newborn Calf Serum (NCS) , Human AB serum and Human Platelet Lysate (hPL) for both research and Cell Therapy applications. In addition, we offer a wide range of cell culture media and reagents (including AQIX RS-I Biopreservation Medium, EUROMED Cell Culture Media and BSA), designed to support the growth and maintenance of a variety of mammalian, plant and insect cells. Many of our media can also be adapted for specific use. 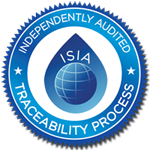 All our serum is processed with complete traceability from collection, throughout processing to delivery > ISIA Traceability Certified. Custom-made media, buffers and much more. Made to your own specifications. LSP can process biological materials such as buffers or sera (for example by lyophilisation or bulk filtration). All services are supported by Quality Control for complete product assurance and traceability. LSP can source and manufacture biological material (in bulk) from a wide range of geographies. Examples include blood products, sera from animal and human sources, as well as other cell culture products. The LSP Cleanrooms are available for hire, allowing you to access Class 10,000 (ISO 7) rated facilities for your own project requirements. Meaning every product manufactured by us, is fully supported by complete documentation for full traceability. As a processor and supplier of animal serum products (including FBS), LSP is Traceability Certified by the International Serum Industry Association (ISIA), meaning you can be 100% sure of complete traceability from the original animal source, right to the point of delivery to your laboratory. Life Science Group is approved by the APHA to receive and store animal derived material as per the European Regulation (EC) No 1069/2011 and European Regulation (EC) No 142/2011.